Earned the 99 Bottles (Level 15) badge! Earned the Pale as the Moon (Level 3) badge! Earned the For the Can (Level 11) badge! Earned the I Believe in IPA! badge! Earned the Here Comes the Brew badge! Earned the New Brew Thursday (Level 45) badge! Earned the Lager Jack (Level 20) badge! 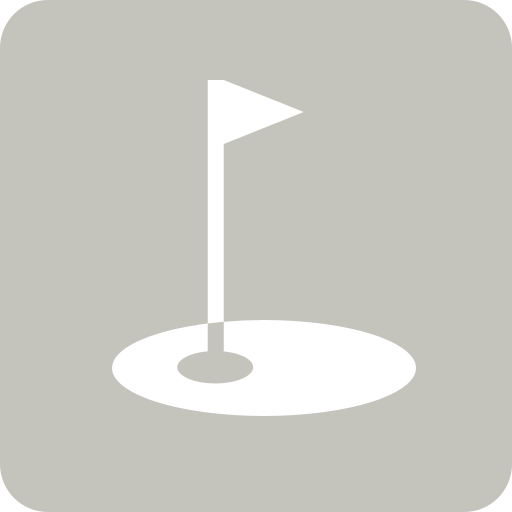 Dag M.: Spelt golf att no da?